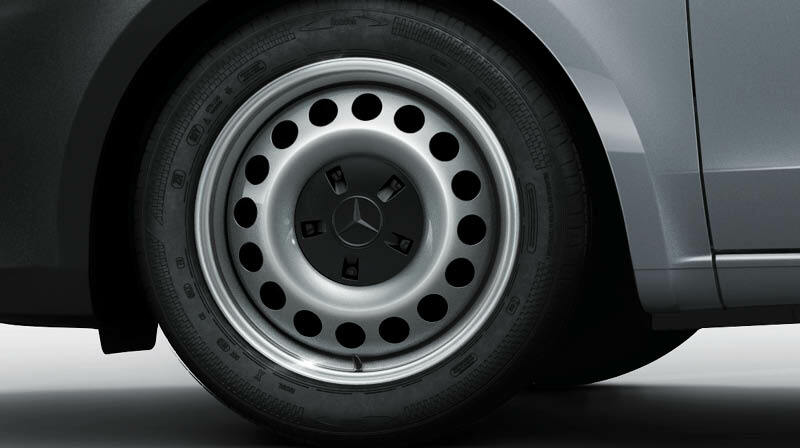 Mercedes-Benz of Akron is pleased to offer our Sprinter clients monthly Sprinter Service Specials and Service Coupons. We know when your Sprinter isn’t on the road, you’re not making money, so we carry a large Sprinter inventory to complete repairs quickly, and offer Sprinter courtesy vehicles while your Sprinter van is in the shop. 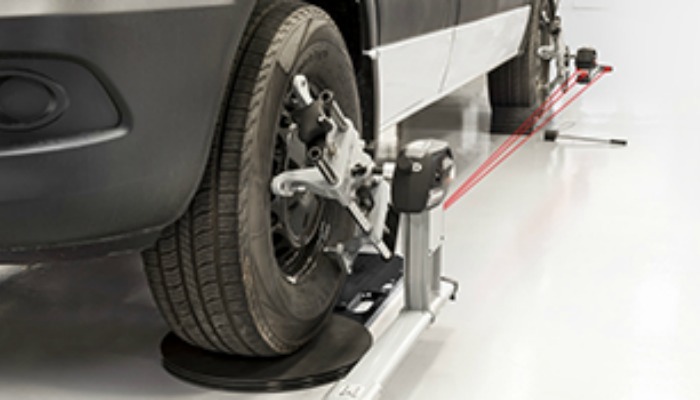 Receive a complete computerized alignment for just $99.00 when you schedule service on Saturday. Valid only at Mercedes-Benz of Akron. May not be combined with other coupons, discounts, or specials. Please present coupon at service write up. Not valid on previous repairs. Sprinter vehicles only. Does not include applicable taxes, shop supplies, and hazardous waste fees. One coupon per person. Offer Expires: May 1, 2019. 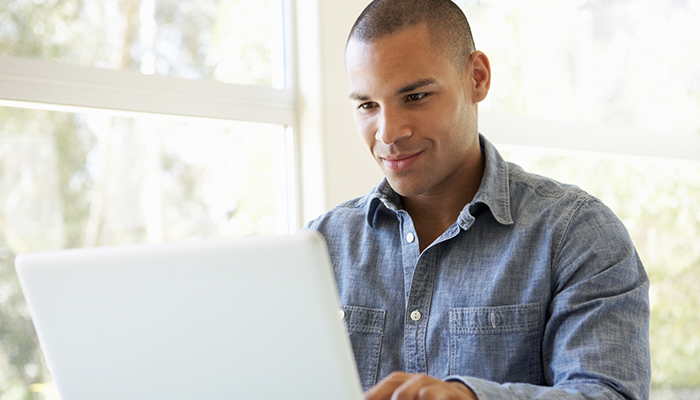 Book your appointment online and save $50 off any service when you spend $200 or more. Save $100 when replacing a complete set of 4 OEM tires for your Sprinter. Tires must be installed at time of purchase.